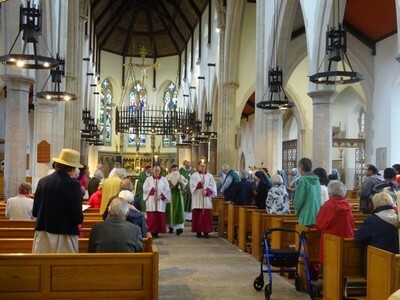 The Daughters of St Francis de Sales were welcomed to our parish at a special Mass in September 2018. 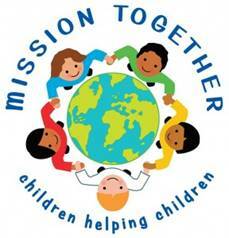 The Sisters, Sr Josie and Sr Navya, are working in the Cathedral Parish and we are delighted that they can join us. 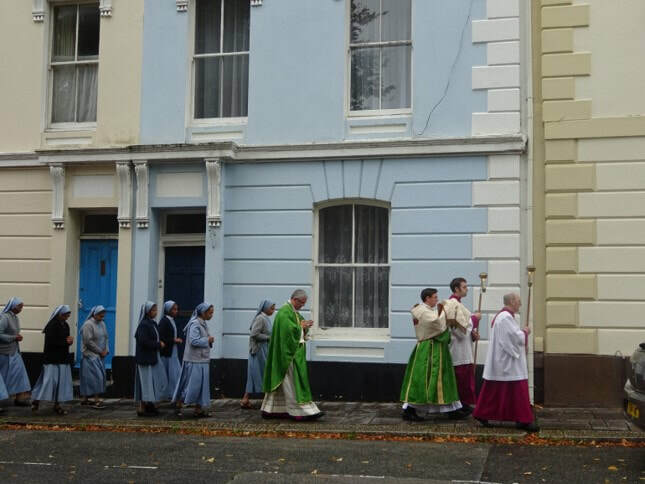 Monday 17th September saw the Lord enter into the new convent for the Daughters of St. Francis de Sales, who are now resident in the Cathedral Parish. 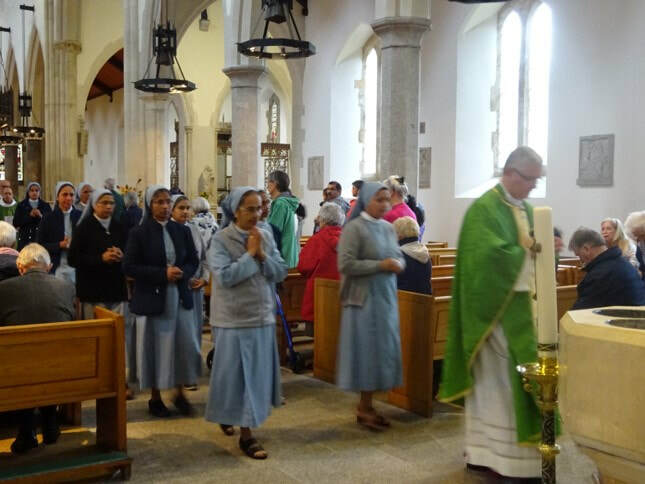 They were welcomed at a Mass presided by Bishop Mark O’Toole where the new Sisters, Sr. Josie and Sr. Navya, were introduced and formally welcomed. The Sisters were accompanied by Mother Phina, the Superior of the Daughters, and by ten other Daughters from around the country as well as priests from those places. Following Mass the Blessed Sacrament was taken, in solemn procession, to the Sisters’ new chapel. 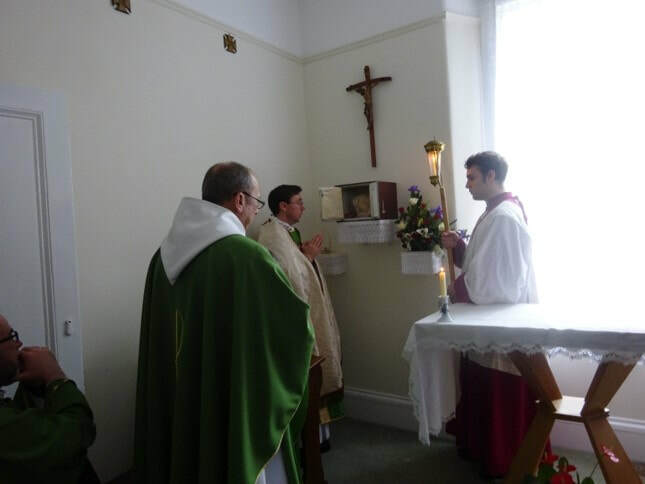 Following this Bishop Mark consecrated the convent and reposed the Blessed Sacrament, bringing Jesus Christ into the very heart of the Sister’s new home in the Cathedral Parish. The parish community welcomed the Sisters more informally in the Parish Centre over teas, coffees, and delicious cakes brought in from all around the city. 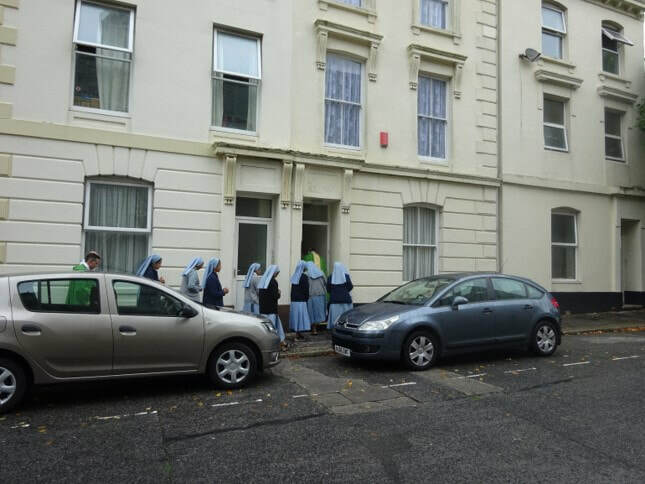 Thank you to everyone who contributed to the celebration, especially to the volunteers who worked hard to make the Sisters feel welcome.